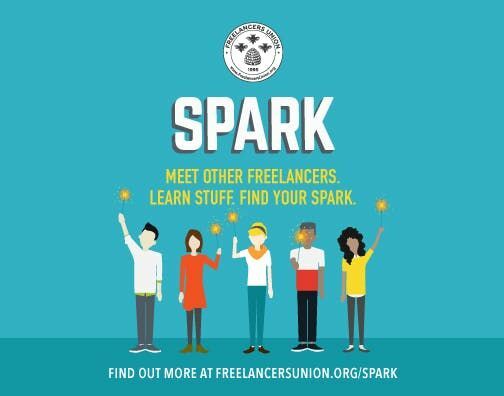 We host meetups for freelancers by freelancers: we invite you to bring your expertise, questions, and elevator pitches to the table to workshop and discuss (and to keep in touch on our local Facebook page). 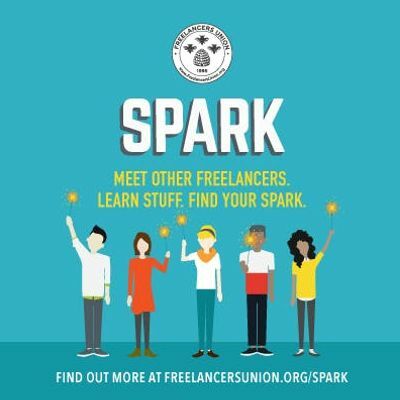 You can also join the Orange County SPARK Facebook Group! We're all connected by our efforts to succeed in the gig economy. Established in 2014, the Eureka Building is a 3-acre creative office, coworking and event campus in Irvine designed to offer Orange County’s startups a community, accelerate innovation and support local entrepreneurship. Visit www.eurekabuilding.com for more information.